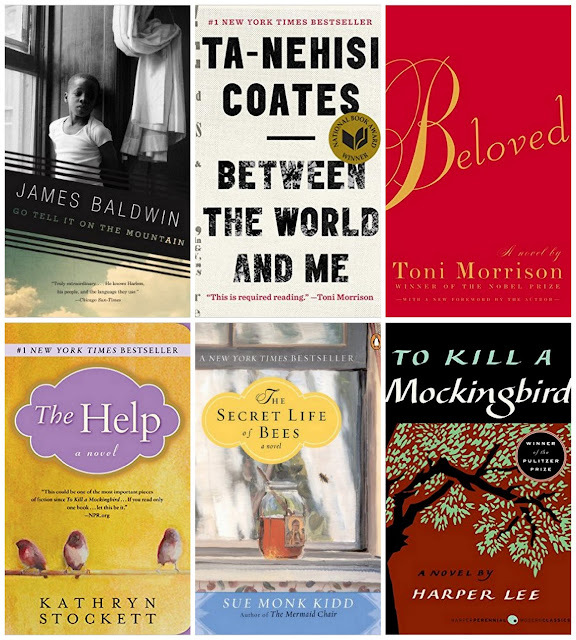 It's Martin Luther King Jr Day today (as if you didn't already know) so I thought it would be appropriate to share six of my favorite books that fit into the black American literature and civil rights themed genre. 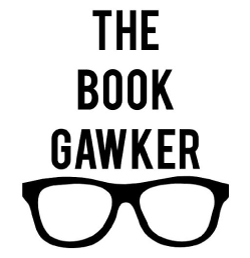 I know that there are a lot of amazing books in this genre that are not listed here, so feel free to list your own recommendations or additions to this list. 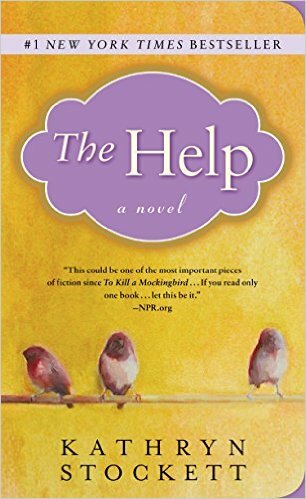 The Help is one of my favorite books, period. It follows the lives of black maids working in upper middle class households in Jackson, Mississippi in the early 1960s. Minnie and Abilene are two such maids working for white women, raising their children, preparing their meals, and quietly running the households in which they serve receiving little appreciation or anything in the way of human kindness. 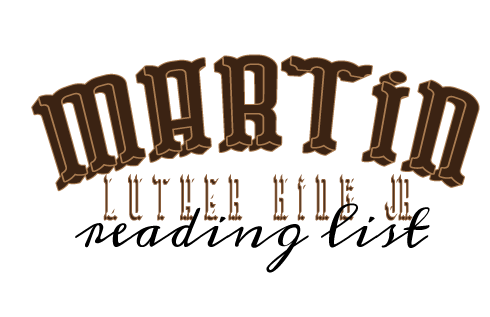 When a white socialite, Skeeter takes an interest in their stories, the women convene to write an expose about the treatment of the black maids working in Jackson. The characters are wonderfully developed in this beautifully crafted novel about race relations and women's roles in the south during the early 60s. If you don't read the book, see the film - it's wonderful as well. This is another amazing book set in South Carolina during the early 1960's. Lily is a young white girl growing up under the care of her negligent and abusive father and Rosaleen, her black nanny. 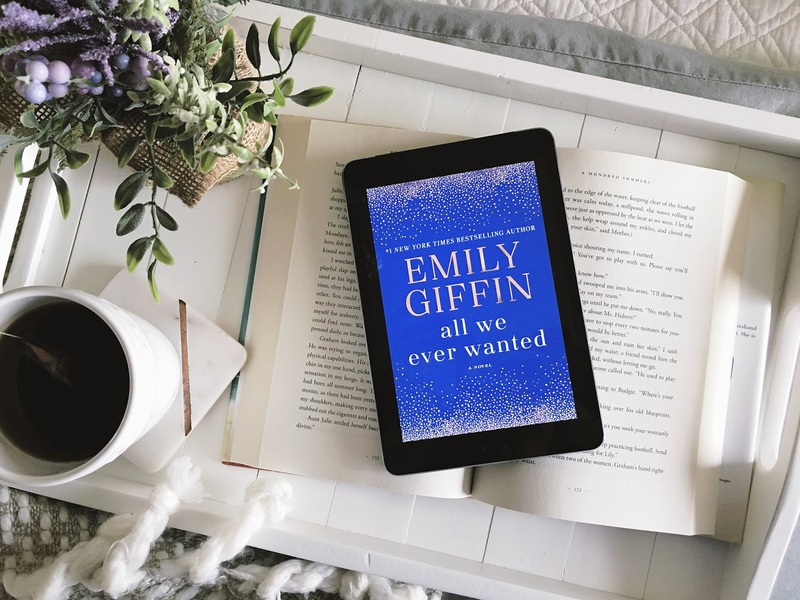 Living a suffocating life on her family's peach farm, Lily yearns for her mother who passed away when Lily was a child - the circumstances surrounding which are murky. 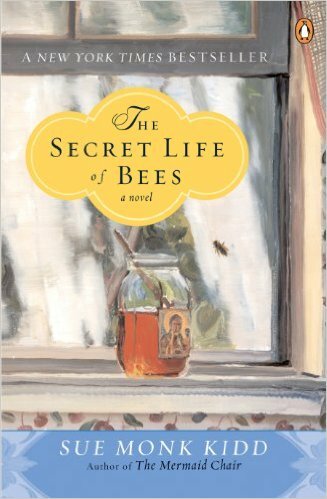 When one day Rosaleen insults a group of bigots on her way to register to vote, she and Lily flee to Tiburon, South Carolina where they meet a trio of black beekeeping sisters. Here, among the Boatwright sisters Lily begins to find herself as she grows into the young woman she is meant to be. This is a beautiful coming of age story set against a backdrop of racial tension and violence in the South. Pick this one up if you haven't - it was on the NY Times best seller's list for almost two years so I can't be the only one who loved it. I think this would be a great book for a book club if you're looking for one and haven't read it. Obviously To Kill A Mockingbird is an American classic that is taught in many high school English classes and it's place on this list is a no brainer. Many people fell in love with Lee's classic novel about humanity and racial injustice as seen from the perspective of eight year old Scout Finch during the depression in Maycomb, Alabama. Last year, Harper Lee's posthumus novel, Go Set A Watchman brought us back to Maycomb from the perspective of a much older Scout. It's much different than Mockingbird, and I recommend reading it as a separate novel and not a sequel. 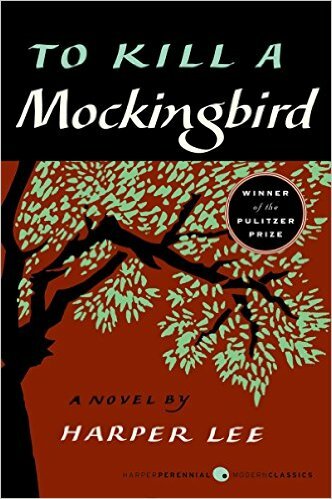 If it's been a while since you've read To Killing a Mockingbird, I recommend re-reading it. You'll probably pick up on more than you did as a high school student. At the very least, watch the film - Gregory Peck is at his finest as Atticus Finch. 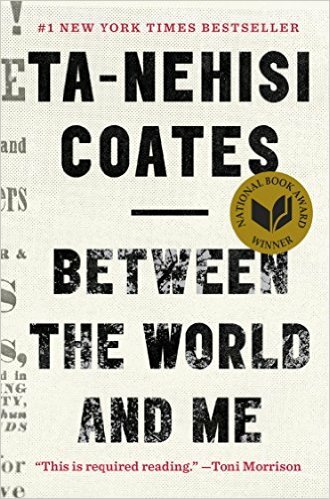 Between the World and Me is the newest book on this list - published in 2015 and was recognized as one of the ten best books of the year by various book reviews and periodicals. It was also a recipient of the National Book Award. What is it like to inhabit a black body? How does one survive in today's world of racial profiling and silent prejudice? Coates attempts to answer these questions in a letter to his teenage son using his own experiences. This book may ruffle a few feathers - especially those of white readers, but I think it's an important work and deserves a place on this list. 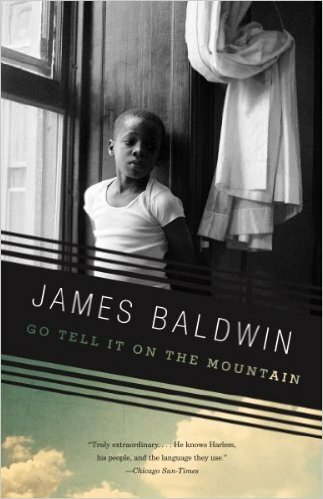 James Baldwin's first novel, Go Tell It on the Mountain, is a classic. Like Mockingbird, it's another book that you may find on an English class syllabus. This work is one of my favorites because of its incredible complexity, imagery and darkness. Set on a evening during a church service in Harlem we meet John Grimes, his father Gabriel and mother Elizabeth, each praying for atonement of their wrongdoing and past sins. Both of John's parents carries a burdening trail of sin that's followed them up unto this point in their lives. Baldwin's intricately layered novel is a powerful commentary of a generation of people followed by darkness and their search for the light and peace brought only by a new life. While not set during the civil rights movement it is one of the most notable works in African American literature to date. Read it - it'll blow your mind. 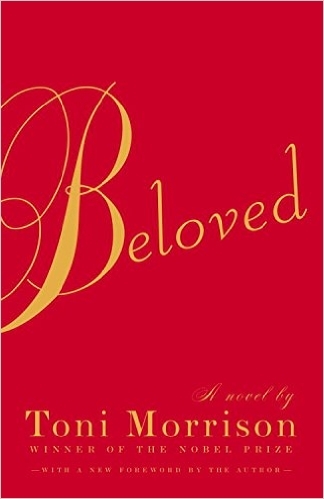 Beloved is the story of Sethe, a slave who has escaped from the planation at Sweet Home, Kentucky to make a new life for herself in Ohio. Although she has escaped the horrors of slavery, she is haunted by the memory of a lost child whose only mark left on the world is a tombstone engraved with the word, "Beloved." I first read Toni Morrison's novel in my high school AP English class and found it to be a dark, melancholy drama. Sethe's buried memories, fears and dreams are unearthed throughout the novel expertly by the author for the reader to piece together a dark and twisted picture of slavery and its effects even after Sethe's found freedom. As I stated at the beginning of this post, these are only six books in this genre and there are many others that would be great on this list. 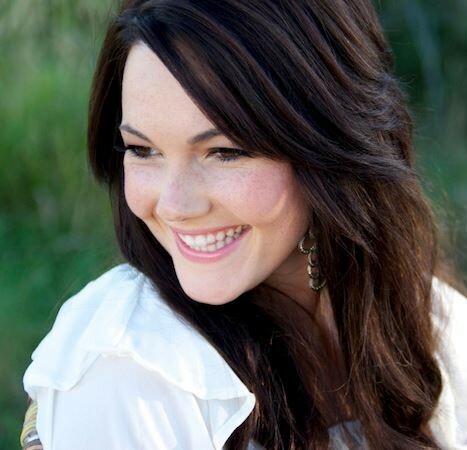 Feel free to share your favorites!